Welcome to Team 18E Health! 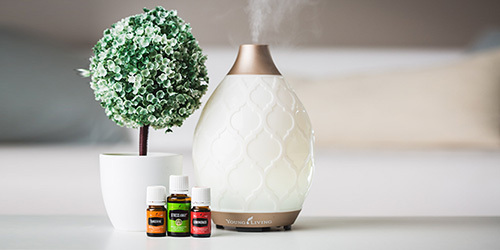 We are passionate about helping you get started on your Young Living Journey. 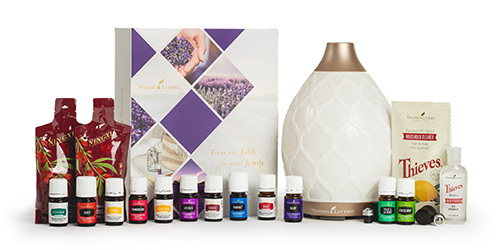 When you join Young Living, you are joining a LARGE FAMILY that wants to embody you with their passion of teaching about the Young Living Lifestyle. Elyse Denning is a Silver leader in the West Texas area. She has been a Young Living member since 2009. She is passionate about helping Momma's and their babies learn to love oils and use them to enhance the life you have. Dr Erin Spaulding has been a Young Living member since 2011. She passionately teaches her clients about healthy living. Every room in your house and every system of the body can be energized through Young Living, right eating and quality Chiropractic care. Julie Holmes-Stough is a Silver leader in Lake Wales, FL. She has been a Young Living member since 2013. 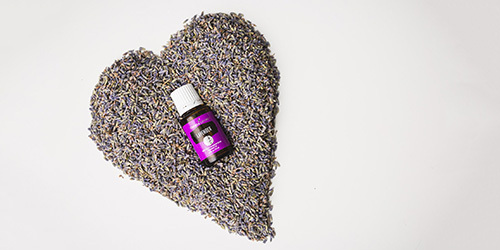 Julie can't wait to lock arms with you and help you understand all about the Young Living products that can significantly impact your life and see you living well above the Wellness Line of life. Life is too short to live without YL Essential Oils!